Claire becomes fascinated with the suicide of a woman from her chronic pain support group. In order to get through her own tragedy and move on from the suicide, Claire seeks out the widower of the suicide, Roy. 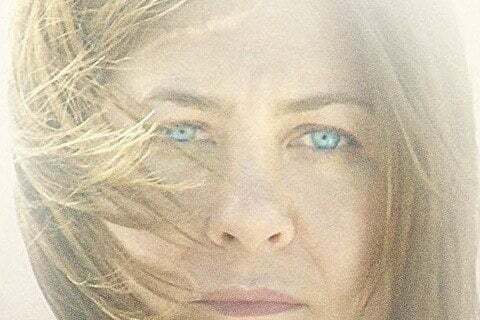 Jennifer Aniston does not wear any makeup in the film at all, besides her scarring. For her role as Claire, Jennifer Aniston was nominated for a Golden Globe and a Screen Actors Guild Award.